I've seen Bio-Oil several times already, mostly through web ads and posts. So when I saw this item in an S&R branch, I immediately picked a pack. It was on discounted price too. The smaller sized bottle was free. 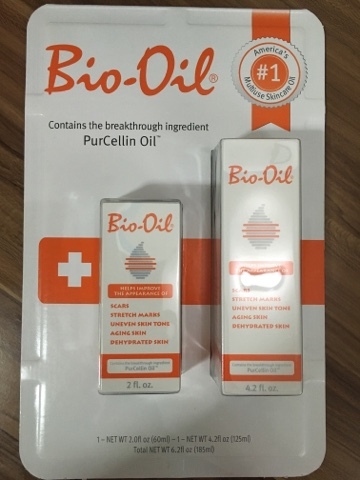 Bio-Oil is a breakthrough skin product containing PurCellin Oil which is ideal for skin issues such as scars, stretch marks, uneven skin tone, skin aging, dehydrated skin and more. vitamin A, vitamin E, calendula, lavender, rosemary oil, and chamomile oil. It is supposed to be applied twice daily for at least three months. When applying, massage the oil in circular motion for faster absorption. If you intend to use it against stretch marks, you should start applying the oil at the onset of the third trimester of pregnancy. It should be applied to target areas such as the abdomen, breast, lower back, buttocks, hips, thighs as well as face and body. 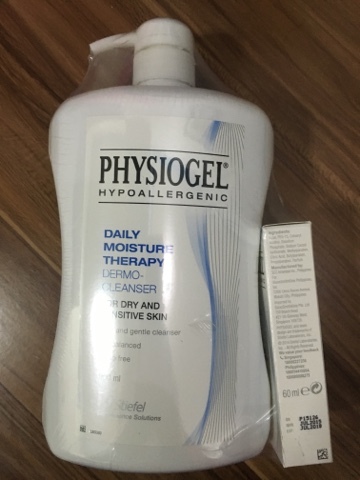 Compared with oil based skin products, this is non-greasy, is rapidly absorbed (massaging it onto the skin also helps), is hypoallergenic, and works even for sensitive skin. There is an odd smell which can be compared with how bagoong smells like but not as pungent. Like any other similar product, the effectiveness of Bio-Oil can't really be vouched for unless there is a specific spot treated with before and after photos to see if there's any improvement over the course of the suggested period of usage, which is at least three months. 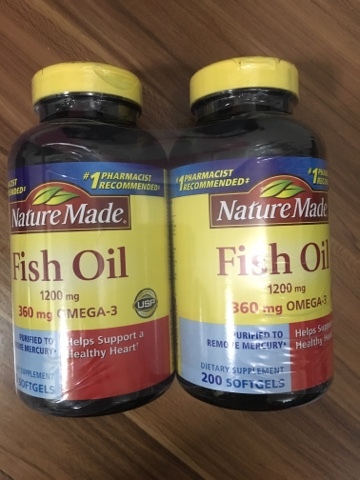 Even reviews about this product are contrasting and the effect varies individually. Even laser procedures don't guarantee anything more than lightening the problem area (scars, discoloration, pigments, and so on). But there are those who claim that cheaper products like sebo de macho works after months or even years of use. For stretch marks, I found Palmer's to be effective when I used it years ago after pregnancy.